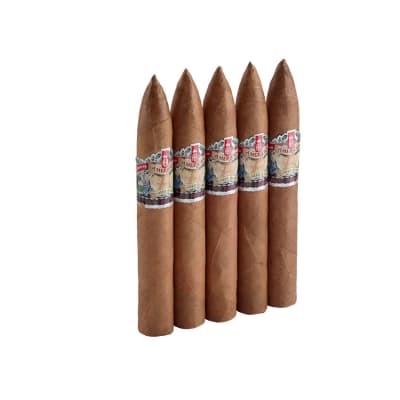 Vegas Cubanas by Don Pepin Imperiales cigars are Nicaraguan puros produced by Jose Don Pepín Garcia, together with Miami's El Rey de los Habanos. A slightly-toothy, medium-brown Habano Rosado Claro wrapper flawlessly surrounds a Cuban-seed Corojo blend, neatly closed with a Cuban-style triple cap. The smoke is medium to full in body, revealing creamy, smooth notes of cocoa with hints of earth on a lingering finish. 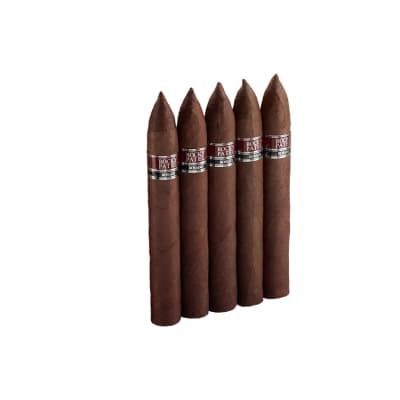 Its ever-developing flavor and caramelized aroma make it a must-try cigar by a true tobacco master! 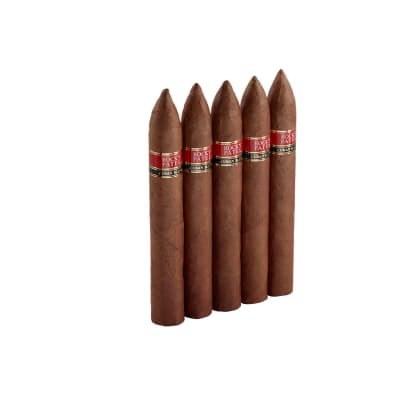 Vegas Cubanas Imperiales 5 Pac cigars are Nicaraguan puros produced by Jose Don Pepín Garcia, together with Miami's El Rey de los Habanos. A slightly-toothy, medium-brown Habano Rosado Claro wrapper flawlessly surrounds a Cuban-seed Corojo blend, neatly closed with a Cuban-style triple cap. The smoke is medium to full in body, revealing creamy, smooth notes of cocoa with hints of earth on a lingering finish. 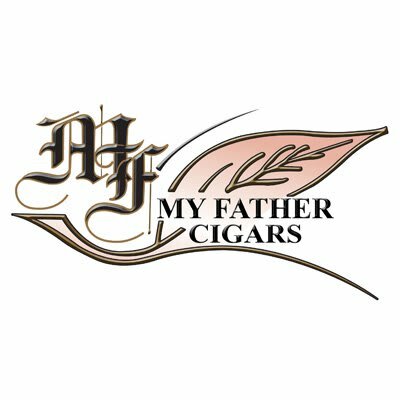 Its ever-developing flavor and caramelized aroma make it a must-try cigar by a true tobacco master! 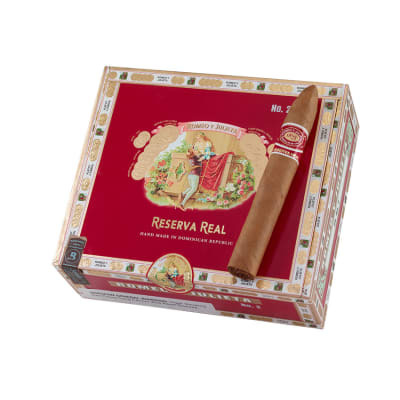 Vegas Cubanas Imperiales cigars are Nicaraguan puros produced by Jose Don Pepín Garcia, together with Miami's El Rey de los Habanos. A slightly-toothy, medium-brown Habano Rosado Claro wrapper flawlessly surrounds a Cuban-seed Corojo blend, neatly closed with a Cuban-style triple cap. The smoke is medium to full in body, revealing creamy, smooth notes of cocoa with hints of earth on a lingering finish. Its ever-developing flavor and caramelized aroma make it a must-try cigar by a true tobacco master! A very nice cigar that was just the right amount of strength for me. Great flavor and smell but I think it had slightly less complexity than other similarly priced cigars. The construction was solid except for a small bit of the wrapper that was undone after I removed the cellophane but fortunately the defect only affected appearance. I think I should say that if you're smoking the torpedo that you may have to cut more off the cap than normally. The cigar is so tightly packed (good thing) that the draw was overly tight until I trimmed off more. Long lasting and very enjoyable 9/10.